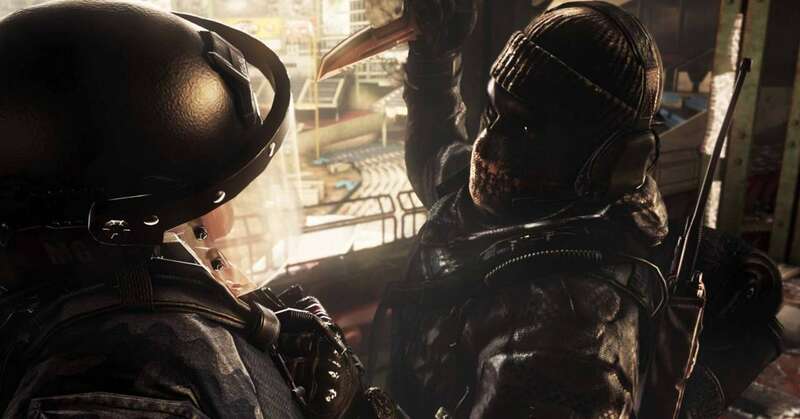 Game publisher Activision is happy to announced the Call of Duty: Ghosts, the latest in its popular first-person shooter series, is available digitally for Microsoft’s Xbox 360 much like its retail version. The digital version of the Xbox 360 version of Call of Duty: Ghosts also costs the same as its boxed version, at $60 a pop. Your console needs 7.51GB of hard drive space, as well as access to the Xbox Games Store, to download the game. Meanwhile, the PlayStation 3 version is available at the PlayStation Store for the same price, as part of Sony’s Day 1 Digital marketing campaign. The game also has versions for Nintendo Wii U and PC. Also, Call of Duty: Ghosts will have a digital version for the upcoming Xbox One, which will be available day-and-date with the console’s launch on November 22. No word yet on the fate of its PlayStation 4 version, but it is expected to be available on retail at the same time as the console. 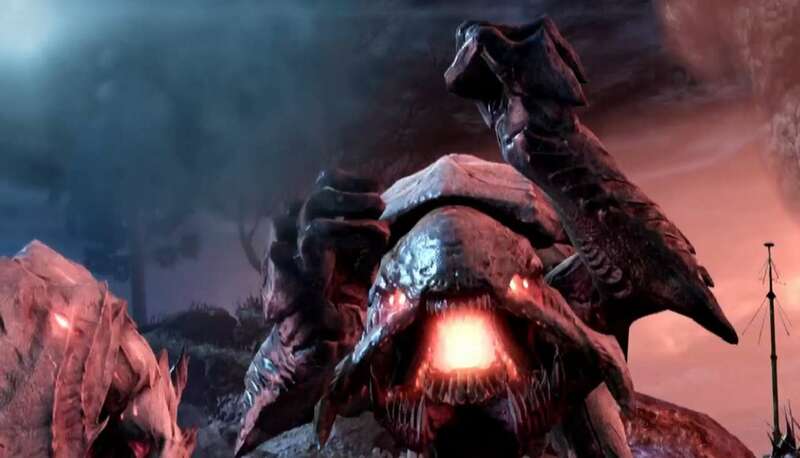 The video game features an all-new Extinction mode, where up to four players cooperate in defeatiing hordes of alien enemies in a run-down urban space. It also has play modes for single player, head-to-head multiplayer, and squads.